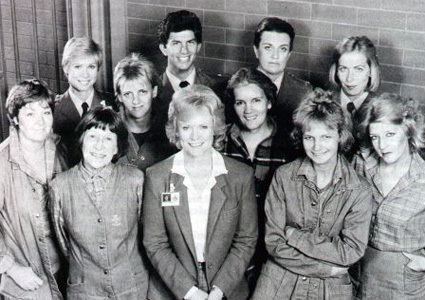 A powerful and unique drama series based around the lives of the inmates and staff of the Wentworth Detention Centre. The series is charged with emotion as women from all walks of life are suddenly faced with the harsh realities of life in prison cell. The women not only finds themselves at odds with the prison authorities but also with the other prisoners. In a sterile world without warmth, some struggle for power, others search for love and companionship… raw, intense emotion threatens the fragile stability of the isolated community.